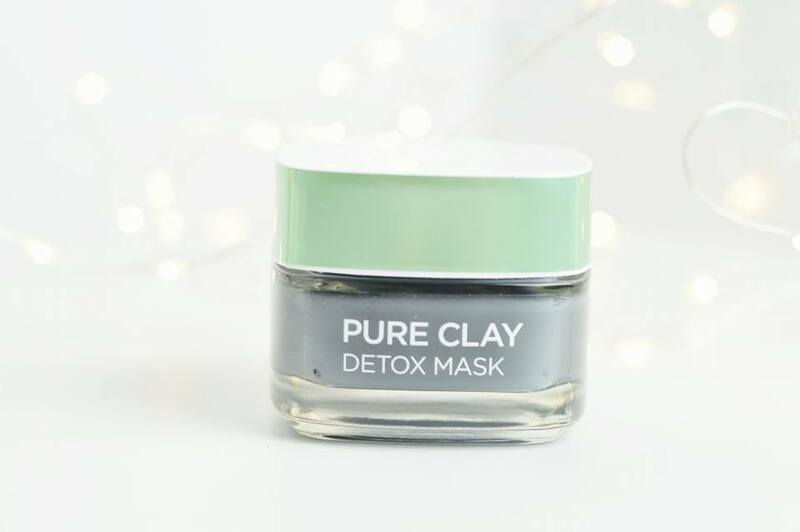 For day six of the Beauty Brawl I am going to be reviewing the Loreal Pure Clay Detox Mask and I know I'm not the only one reviewing this either; it's just so great, everyone is trying it out! After seeing so many people purchase this and absolutely love it when it first came out, I had to get my hands on it one way or another and find out what all of the raves where all about. I can completely understand why everyone loves this mask so much because the scent is incredible to begin with, but the mask leaves your skin feeling absolutely incredible. It felt like I had a new layer of skin which was all fresh and new. First things first, the one thing which absolutely stands out to me about this product is the incredible scent it gives. It's a really difficult scent to describe, but once you smell it, you will completely understand why I love it. The consistency of this product is rather thick, but that's another factor which I absolutely love; you can really feel it making a difference to your skin as it dries through the layers. Although I have not seen a visible difference in my skin while using this product, it definitely makes my skin feel so much cleaner and fresher afterwards. I personally love the packaging of this product, the glass jar leaves the product feeling cool on the skin, and the green packaging represents what's within the ingredients of each mask. But, it doesn't just come in a jar. You'll find the jar inside a cardboard box which provides you with all the information you need to know about the mask and how it works. Last but not least, I feel this product is a completely reasonable price and available for anyone who may or may not be on a budget. It's completely affordable, especially when the use of this can last a couple of months, maybe even more than that depending how many times you're going to use it in the space of a month. 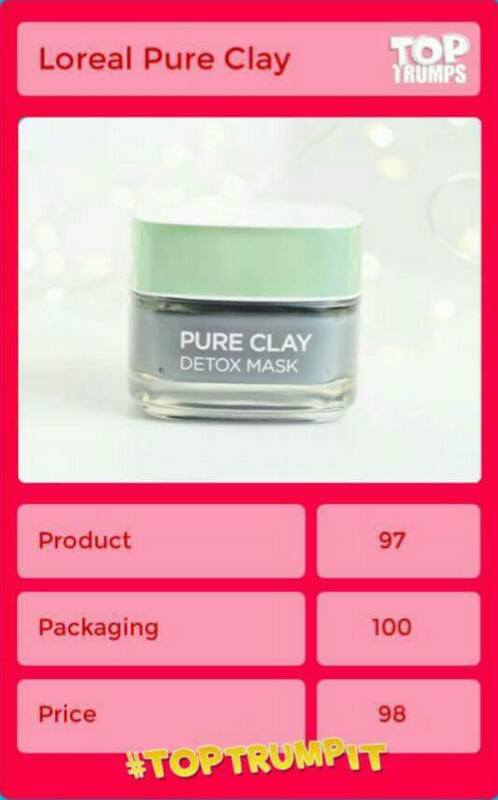 I highly recommend this product for anyone who is looking to find a new detox mask to refresh their skin!